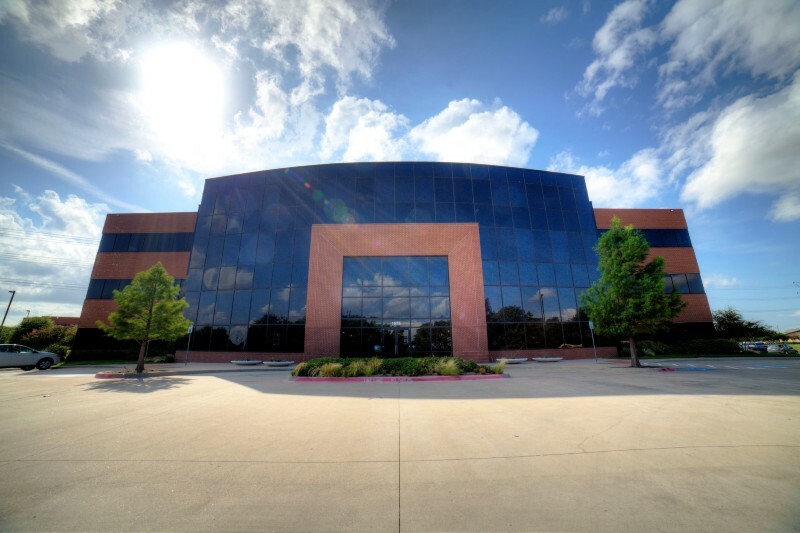 We are an adult psychiatric practice that has been serving Collin County for over 15 years. We offer comprehensive treatment of all mental health disorders including major depression, bipolar disorder, ADD/ADHD, and anxiety disorders. Our goal is to offer the highest quality care in an ethical and compassionate manner.